Finally we got an interview opportunity! 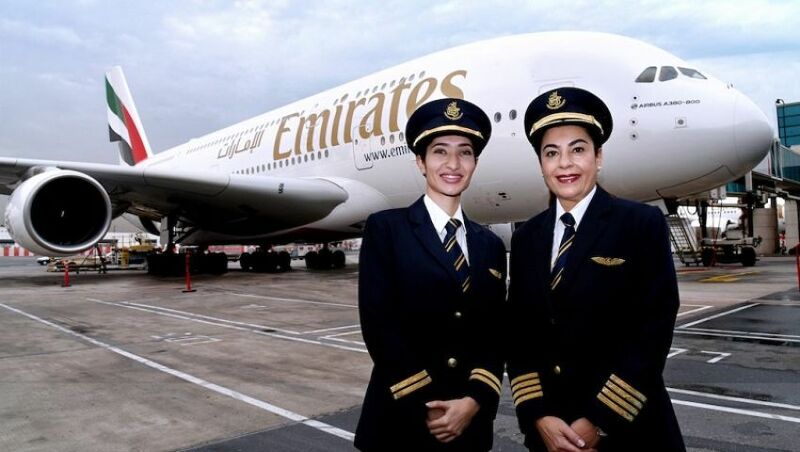 When trying to research about the working conditions at Emirates Airlines we often times, if not all the time, come across hundreds of reviews about the Cabin Crew working conditions. Rarely do you get to see a review from an active pilot who is flying for the airline. “I will be honest with you, Emirates is quite a great airline to fly for. We fly the newest of airplanes and the working standards are quite high. As Emirates pilots, we have one of the best pay and benefit packages in the airline industry. The financial rewards are even more generous, especially for new pilots. In fact, we are generously spoilt compared to other pilots at rival airlines. Not only is the base salary generous but a whole host of other benefits make for a really lavish package. Our pay is usually increased by a minimum of 3% every May 1st, depending on the airline`s profit. All this may sound good to an outsider who does not have any experience with the airline, but there is a sad twist to it as well. Recently I have begun to notice that morale amongst many of my pilot colleagues has been getting lower and lower. It seems that our airline is not only struggling to retain its own people but is also now struggling to attract new people, leading to serious understaffing and potentially grounded aircraft. 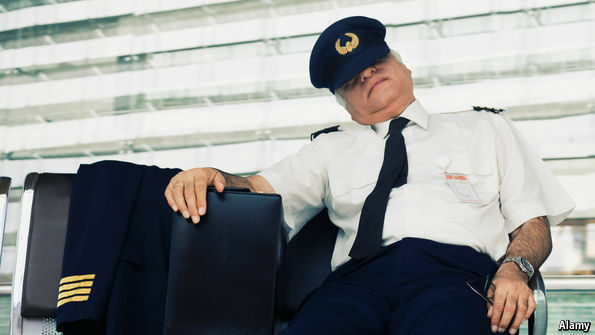 The evidence is clear that most crewmembers are mentally worn and physically fatigued, adding to the prevalent resentment toward management. This is because we are flying way too many hours especially at night time. We always do the approach to land when we are the most tired and for anyone who knows aviation, this is a big industry concern that should be taken seriously. I have seen an increased tendency for even Cabin Crew to fall asleep during flights. Personally, I do not see myself flying for Emirates Airlines for too long. This is not to say it is a bad airline, but I would like to fly for another airline that has a better working environment especially in terms of crew scheduling.